 BTC Masters pair Green & Wardell successfully made it through to the semi final at Henley Masters Regatta after a quarter final win over an Leichhardt RC (Australia). Next up @ 11:40 on Saturday is Ardingly RC in the Semi final of the Masters G 2x event. Ray & Steve lost to Ardingly RC by 1 1/2 lengths in their semi final. The winning time was 4:34. In some close racing Ray and Steve was neck and neck with Ardingly before clipping one of the famous booms at Henley.